NAIDOC Week events were celebrated at Ocean Road Primary School in the lead up to the school holidays. Student councillors organised a school assembly focusing on Aboriginal culture. 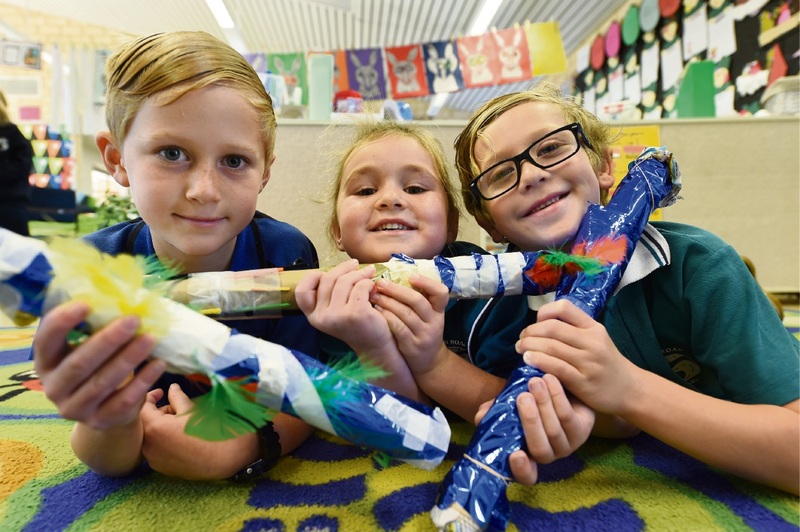 Throughout the week students worked on murals, created a rainbow serpent, participated in a drama play, made rain sticks and enjoyed an Aboriginal dance performance.